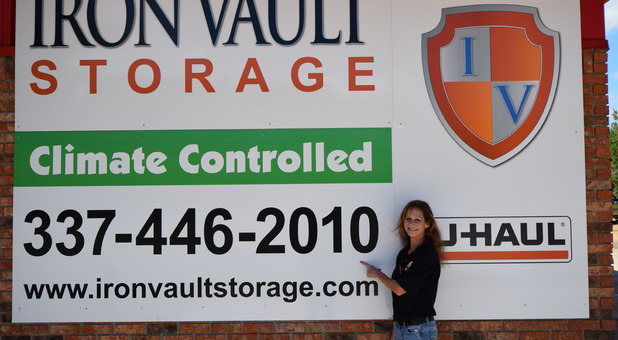 Iron Vault is conveniently located off Highway 171 near the Highway 112 intersection. We’re near City Savings Bank Country Side Branch, and easily accessible for anyone in the community. We offer secure units at competitive prices. 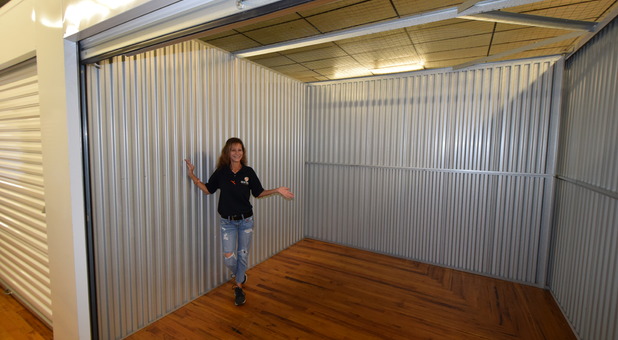 Our storage facility has all the features and amenities you're looking for to make your storage experience hassle-free. If you are looking for quality units and dependable service, come see what we have to offer. 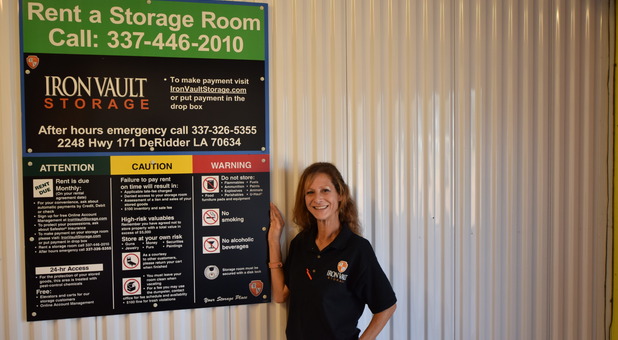 Iron Vault provides affordable self storage units for DeRidder, LA and the surrounding communities. 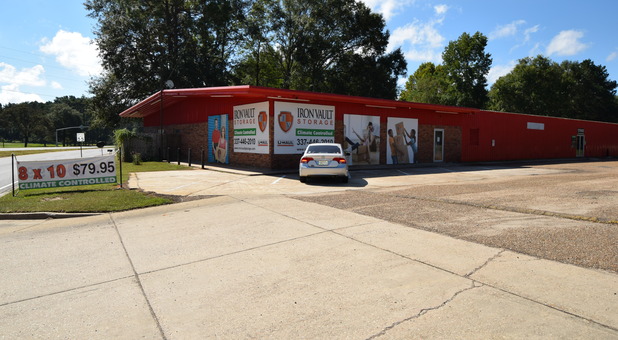 We offer a variety of amenities that are sure to meet all of your storage needs. Placing your belongings into your unit is easy with the dollies and handcarts provided on site, and our online bill pay feature offers a convenient way to make a payment. 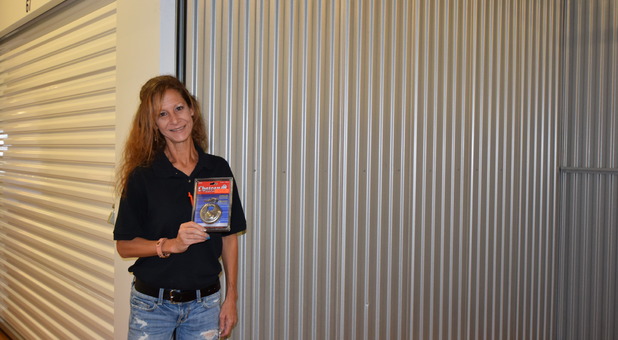 We provide 24/7 access, so whether it’s early or late, you can get into your storage unit any time you need. 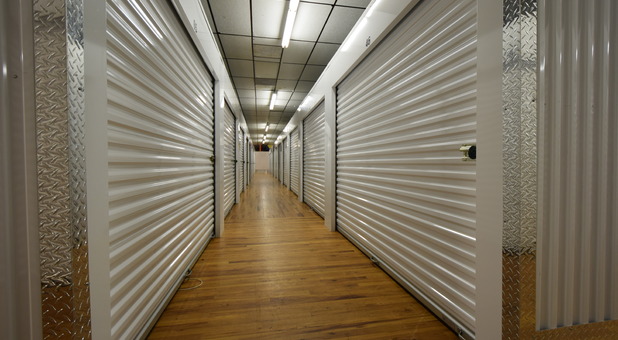 Each self storage unit is on the ground floor, which makes it easy for unloading or loading your belongings. There are no stairs to climb or elevators to wait on. 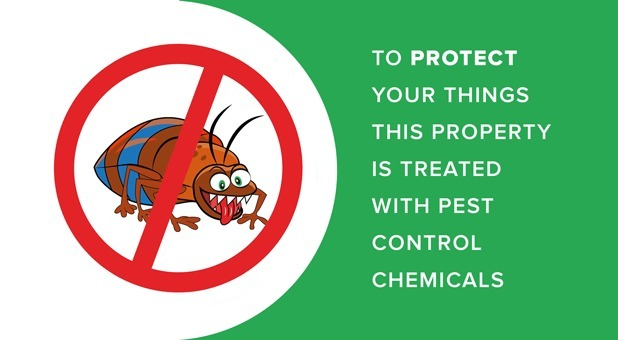 You’ll be surprised at how quick and easy your visits to the facility will be. If you plan to store some delicate items, you can be sure that they will remain in good condition with our temperature-controlled units. Each unit is also secured and we have surveillance cameras for added security. 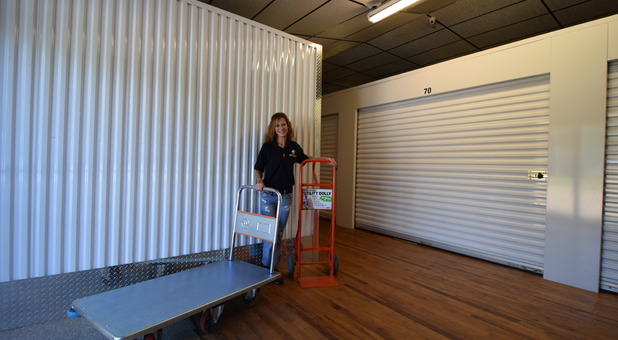 So whether you’re moving or in need of a little more space at home, contact us today to reserve your storage unit.